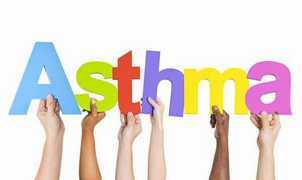 In accordance with the Act to Protect Pupils with Asthma (Ryan’s Law : Ensuring Asthma Friendly Schools, 2015) the Board approved a new policy #206: Protection of Students with Asthma at its June 21st Board Meeting. 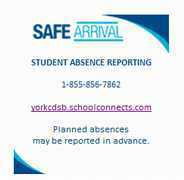 The York Catholic District School Board recognizes that there are some students within the school system who have a diagnosis of asthma which could be ... Continue reading "Students With Asthma"
Kindly see the attached document for instructions on how to access the Safe Arrival system to report student absences. Please note that this is critical for child safety. If you do not call, we will call you and all the names on your emergency list. Please assist us in ensuring the safety of your child is maintained at all times. Thank you! 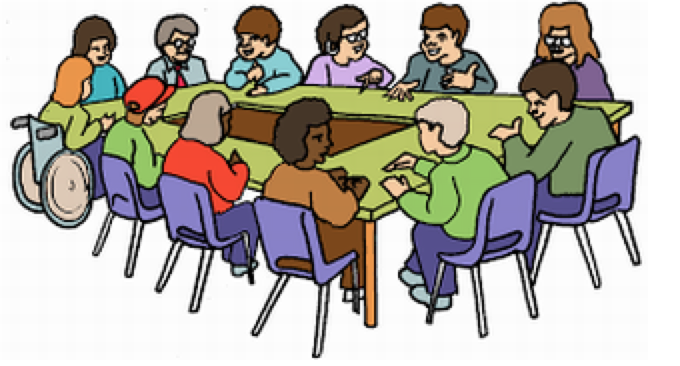 ... Continue reading "Safe Arrival Procedures"